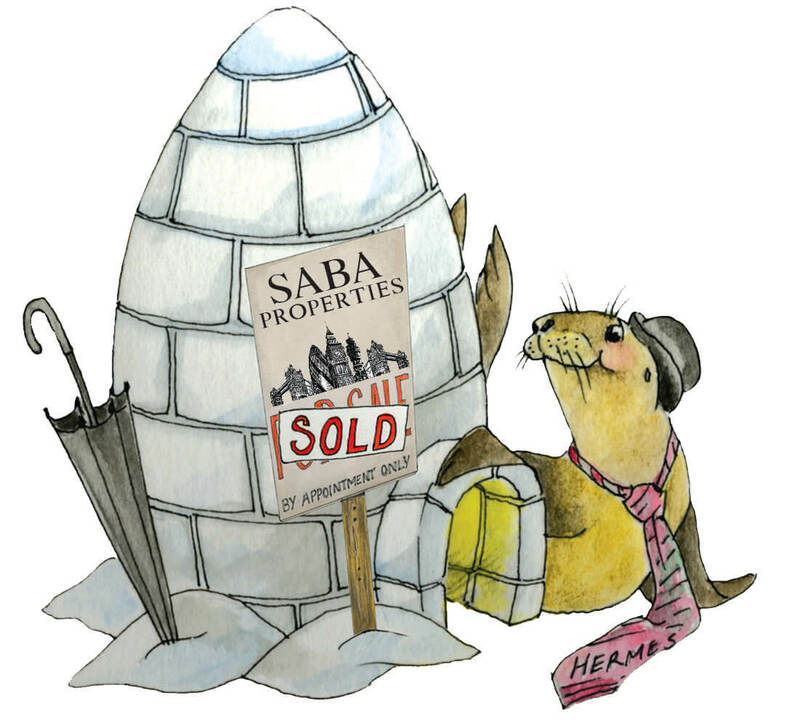 Saba Properties provide residential property lettings with a wide range of houses, flats and studio apartments to let in some of the most desirable locations in London. We’ll arrange everything from marketing your property and sourcing tenants through to drafting contracts, rent collections and rent evaluations, allowing you total peace of mind and a reliable rental income for as long you are in the letting market. Our unrivalled market knowledge allows us to navigate legal and financial responsibilities while minimising costly void/empty periods and maximising your return on investment. If you are seeking a property to rent, our specialist team aim to make the entire process as smooth and straightforward as possible – from searching for a suitable house or flat, speaking with all other agents and finding all the relevant properties on the market to agreeing rental terms and moving you into your new home. Contact us now and take advantage of our extensive database of exclusive rental properties throughout London. Want to let your property with us? Check out our comprehensive services. Looking to rent a property? Be sure you’re ready and know what additional fees may be chargeable before you move with our guide.